Obeche Triplochiton scleroxylon is a species found in most of countries of West Africa, Cameroons, Ghana, the Ivory Coast and Nigeria. 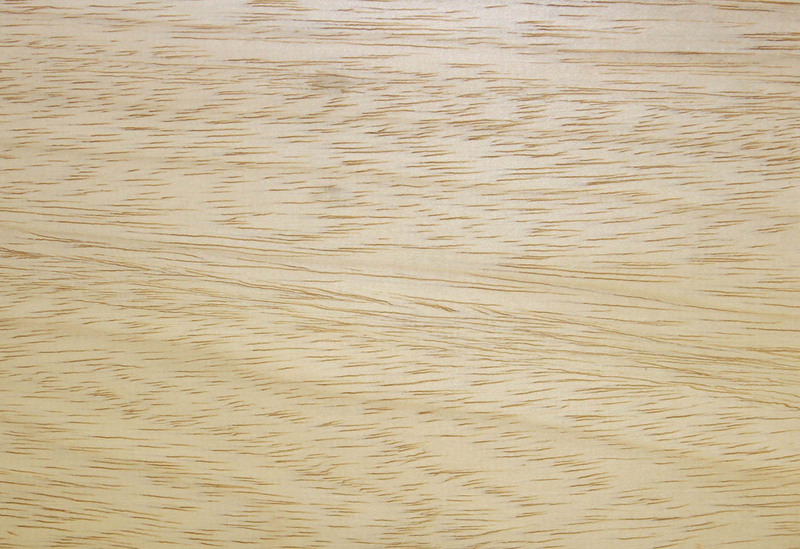 Creamy-white to yellow in colour with little distinction between heartwood and sapwood. The colour darkens with age. A very light hardwood with medium to coarse texture and interlocked grain. Obeche is very easy to work due to its low density. The interlocked grain can cause some rough surfaces but sharp, thin edged tools can prevent this. 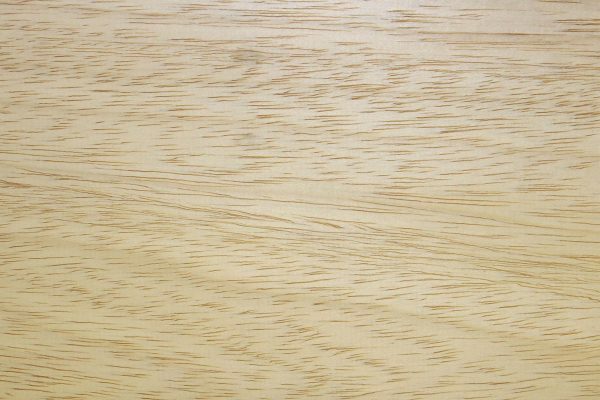 Common uses for Obeche are joinery, mouldings, veneers and plywood.